New Creation will be hanging around in your area "REAL SOON"! Come and See Us! Check the Schedule..... And Check the Cd Page for the Newest Music Release! 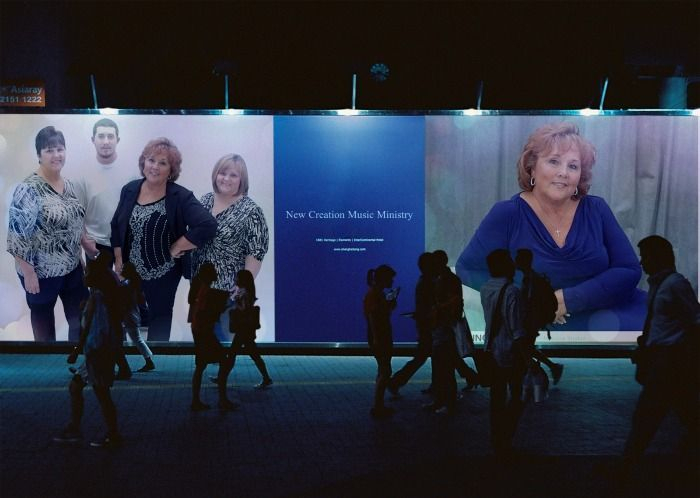 The New Creation Ministry have been an Evangelistic Ministry since 1982. They would love to bring the word of God and their music to your church. They are professional but more important, they are anointed in what they do! They present a blended mix of Original Southern & Gospel Music and Life living ballads, written from the experiences of their own Christian Lives. Brenda writes most of the music they perform, yet testimony is also a vital part of their presentations for the Lord. Their heart is to spread the word of Salvation, Faith and the possibilities of living a victorious life for Jesus. Their heartbeat is to see "Him" glorified. They have served as the praise and worship team Pastors for over Twelve years in the local churches they have attended, as well as Evangelizing for a combined thirty years. They were awarded Regional "and" National duet of the year for CGMA in the year 2000, and have continued as Ministers for Him in the Evangelistic field. Give them a call and You will be blessed! *Brenda says, " Please help us reach the lost, and uplift the church". and we will trust God to do the rest."